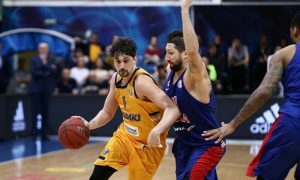 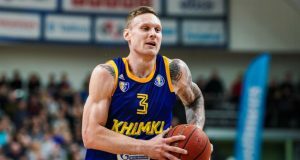 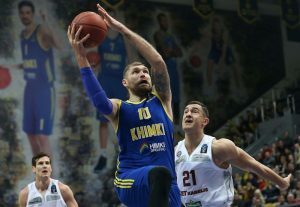 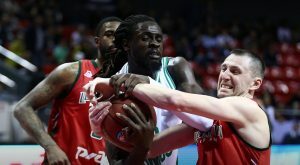 A few months after retiring, Dmitry Sokolov decided to return to action and to Khimki Moscow Region. 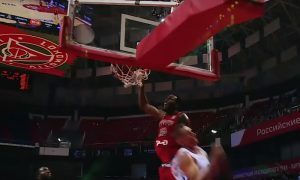 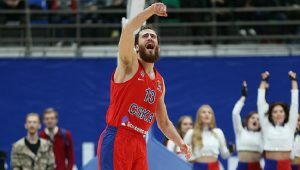 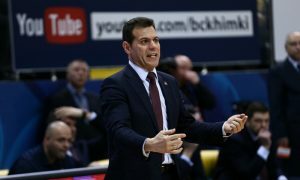 Sergio Rodriguez caught fire as CSKA dominated Zielona Gora in VTB League. 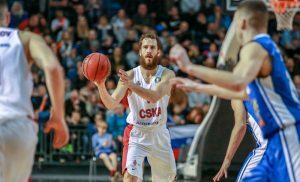 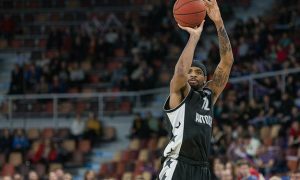 The VTB League returned after a short break, and so did its spectacular plays!